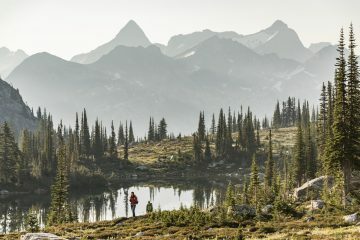 Mother Nature gifted us with a truly magnificent world. 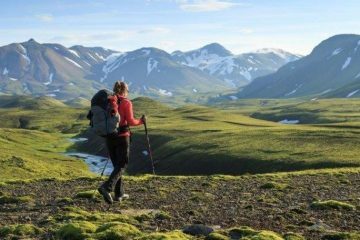 From snow-kissed mountains and enormous glaciers to vast oceans and thick forests, its beauty is exceptionally diverse. There are many natural wonders in this world, but if you dig a little deeper, you’ll also find there are many strange places that look like they could be from another planet. 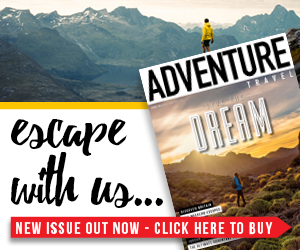 We’ve searched far and wide to bring you 20 of the weirdest natural places in the world, and you’ll be blown away by what we’ve found. 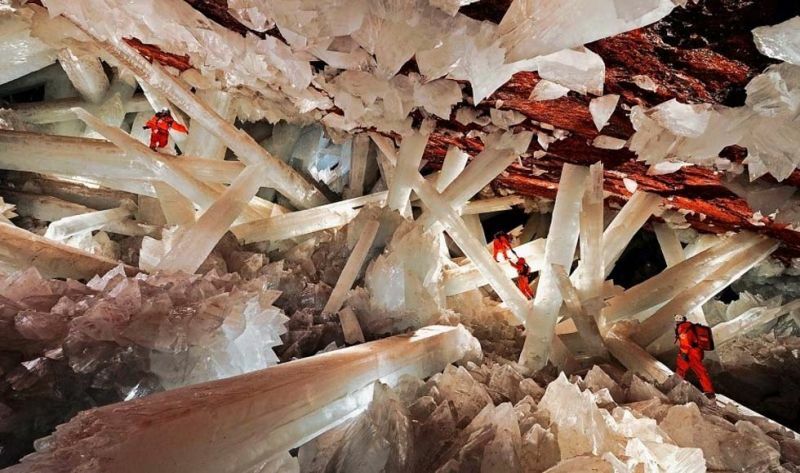 Hidden 300m underground in Chihuahua, Mexico, this remarkable cave is home to giant Selenite crystals, and are some of the largest natural crystals ever found in the world. The largest crystal found in the cave measures a whopping 12m. Dubbed the ‘River of Five Colours’, the Caño Cristales river is a fascinating display of natural vivid colour. The river is located in the Colombian province of Meta and is renown for being one of the most beautiful rivers in the world. The colours only occur in certain months of the year and are caused by an aquatic plant called Macarenia Clavigera. 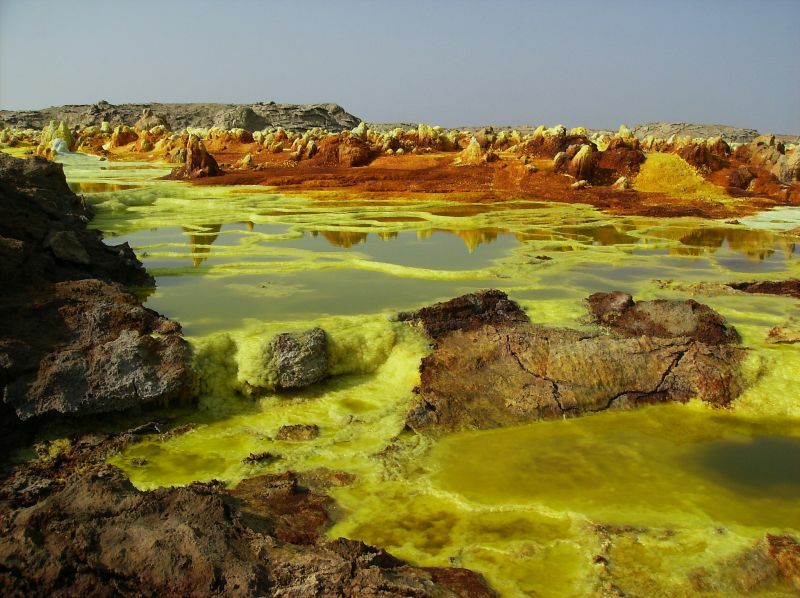 The Danakil Depression is one of the hottest and driest places on the earth. 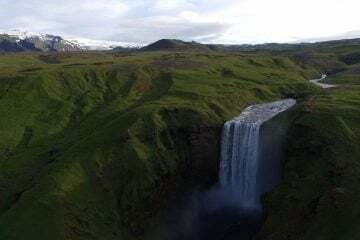 The area developed as a result of the continents Africa and Asia moving apart, which caused an up rise in volcanic activity. The brilliant yellow is caused by salt deposits, hydrothermal fields and geysers in natural hot springs. 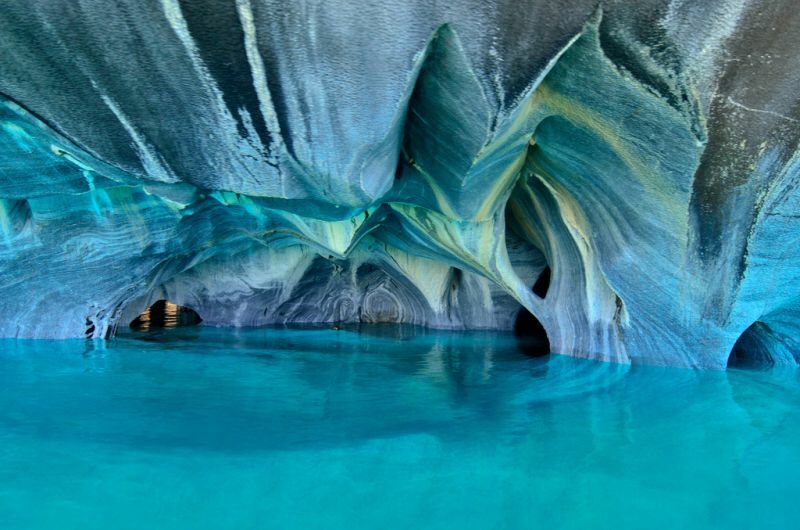 For over 6,000 years, erosion from the sea mixed with sunlight has very slowly created the stunning patterns on the roof of these marble caves in Chile. The caves are only accessible by boat and vary in colour throughout the year depending on water levels and season. 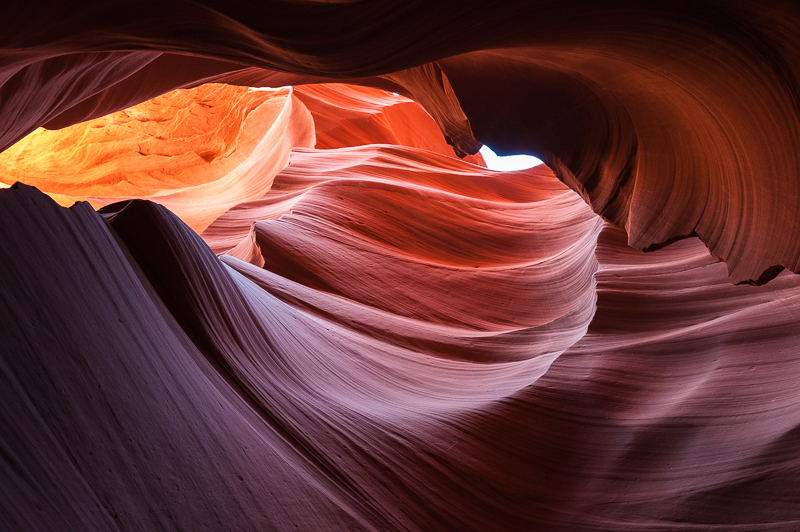 Antelope Canyon is situated in Arizona and apart from being recognised as the default screensaver on laptops, it attracts travellers from all over the world year upon year. The sculpted, sandstone walls can be extremely tight to squeeze past, so be prepared to take a deep breath. 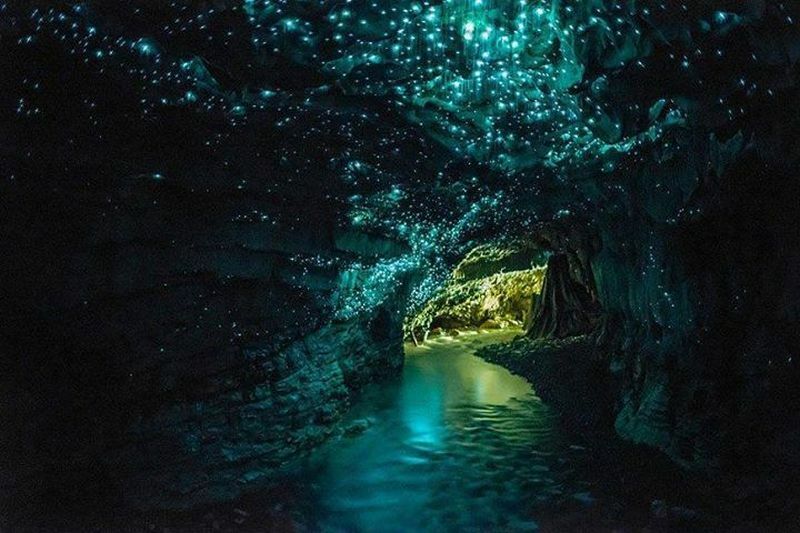 The walls of this limestone cave in Waitomo, New Zealand, are lined with an array luminescent glowworms. The particular species of glowworm that lives in the cave is not found anywhere else in the world. Tourists can visit by boat and enjoy a fantastic light show as they cruise through. Lake Baikal in Siberia, Russia, is the largest freshwater lake in the world. In winter, the lake freezes over, trapping air bubbles, which creates incredible patterns which can be seen from the lake’s surface. When frozen, the lake can be walked on, driven on and many people ice skate there. 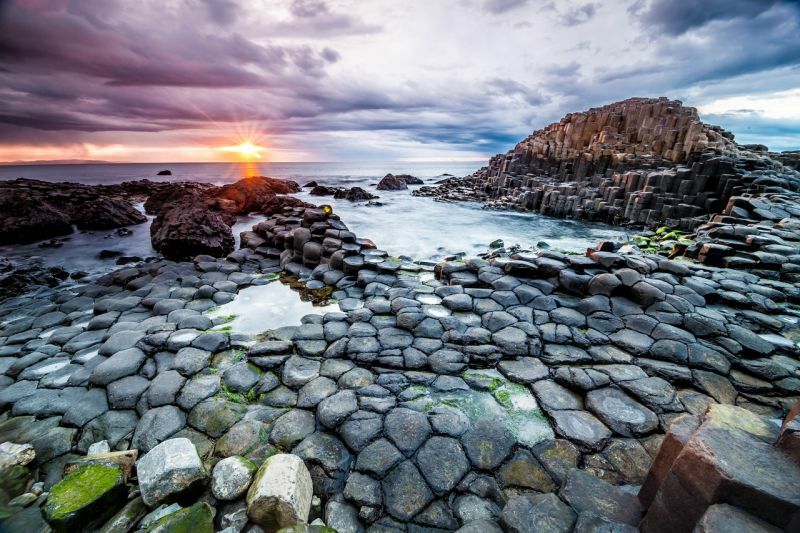 The result of an ancient volcanic eruption, Giant’s Causeway can be found in County Antrim, on the north coast of Northern Ireland. Most of the columns were formed in a hexagonal shape and the tallest measure around 12m high. 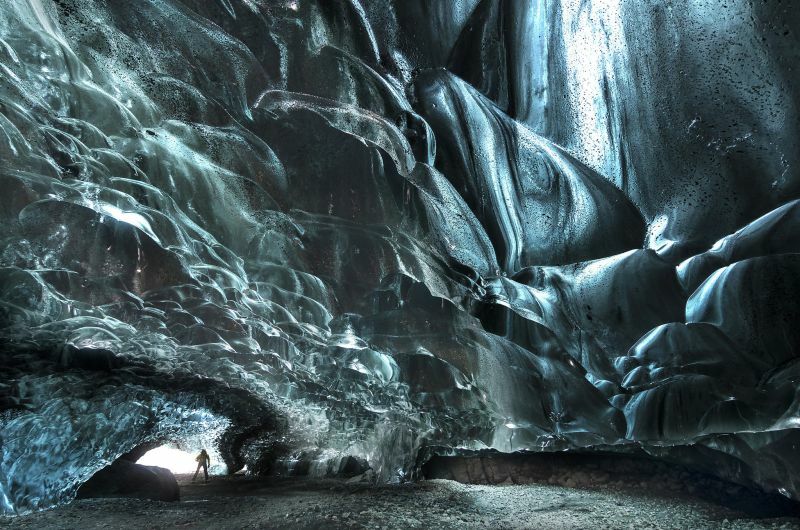 Hidden within Vatnajökull glacier, the largest ice cap in Iceland and one of the largest in Europe, are breathtaking naturally formed ice caves which differ in size and accessibility. 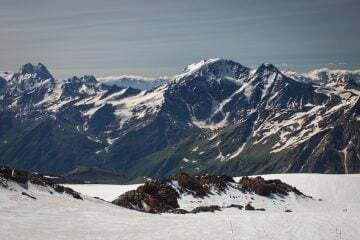 However, the glacier is rapidly shrinking, therefore, a cave you visit today may not even exist the following winter. 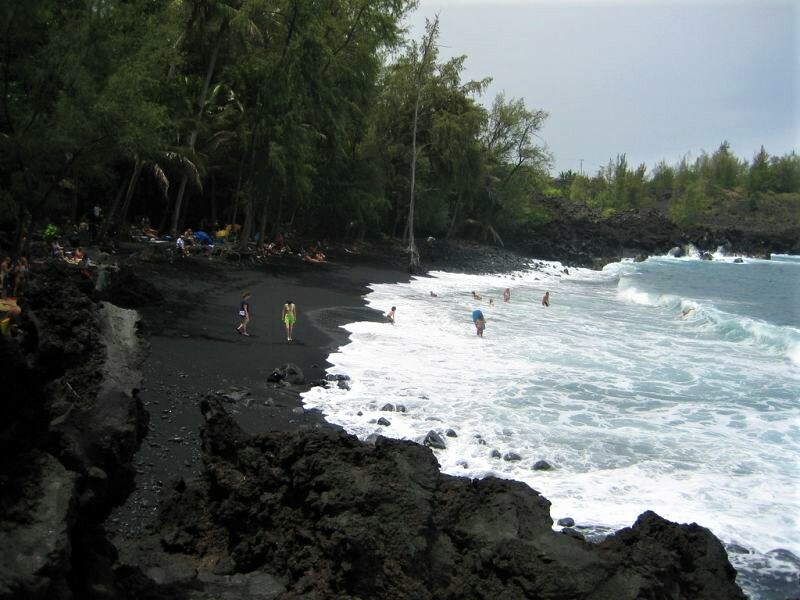 Created by flowing volcanic lava which oozed into the sea, the sand on this beach in Hawaii is completely black. Another reason to visit the beach is to catch a glimpse of the endangered Hawksbill turtles which sit on the sand to bask in the sun. 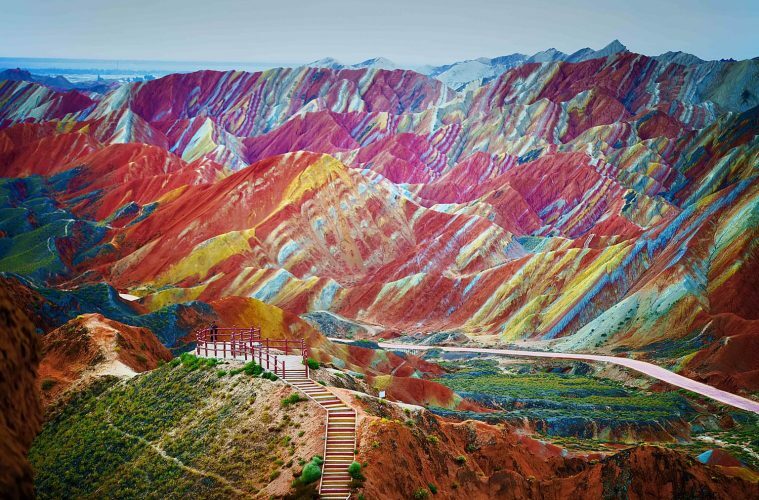 Over millions of years, layers of minerals and sandstone were slowly pressed together to create these astonishing ‘rainbow mountains’ in China. 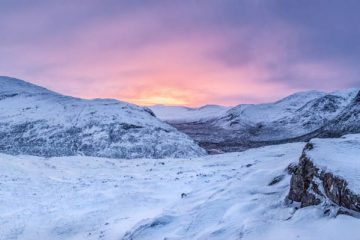 Erosion from the weather and layers of different minerals is what has caused the impressive array of colours. Situated just off the south coast of Western Australia, Lake Hiller is a saline lake which is famous for its unusual bubble-gum pink colour. Scientists believe the high salinity combined with the presence of an algae that loves salt is the reason for its colour. 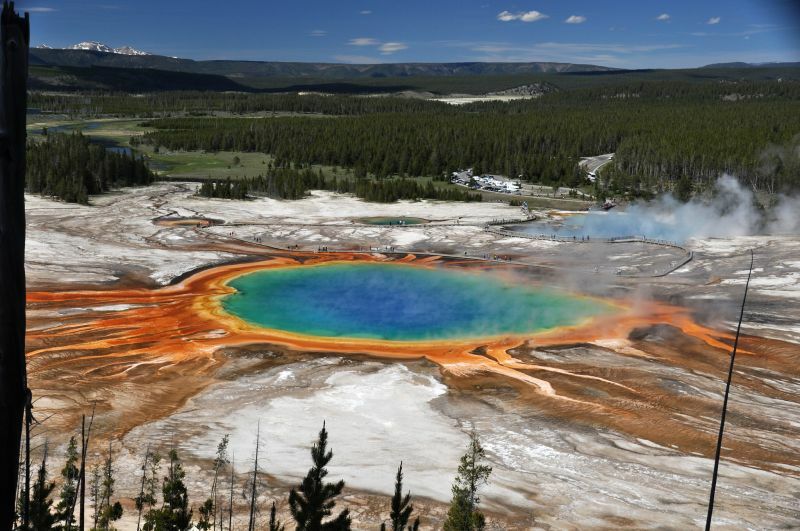 Located in Yellowstone National Park, in Wyoming, the Grand Prismatic Spring is the largest hot spring in the USA. Scientists believe that the vivid colours are a result of different heat-loving bacteria living around the edges of the mineral rich waters. These natural pools found in southwestern Turkey, are the result of a limestone deposited from hot springs over millions of years to create these incredible terraces. The Romans were so fascinated by these hot springs, that they built a town nearby so people could frequently bathe in the mineral rich waters. 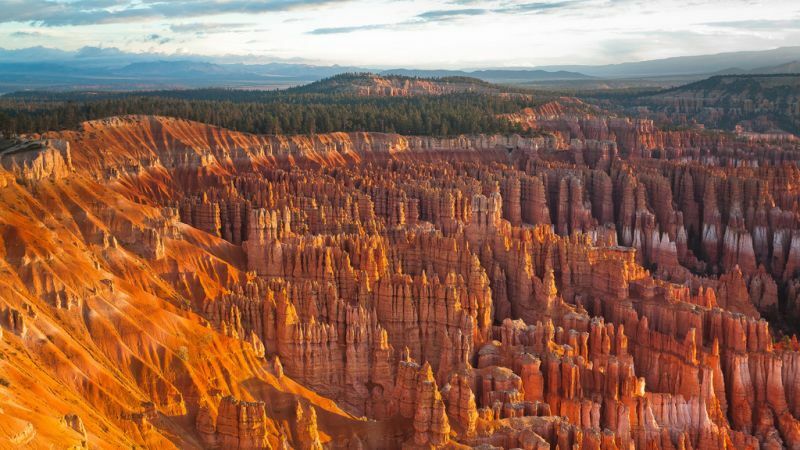 The sandstone formations (named hoodoos) set within Bryce Canyon National Park, in southwestern Utah, were created over millions of years. They werer formed by frost weathering and stream erosion of the river and lake bed. During the summer months, the water in this lake starts to evaporate to reveal a spectacular polka-dot pattern of water pools. The water in the pools differ in colour due to a high concentration of different minerals. 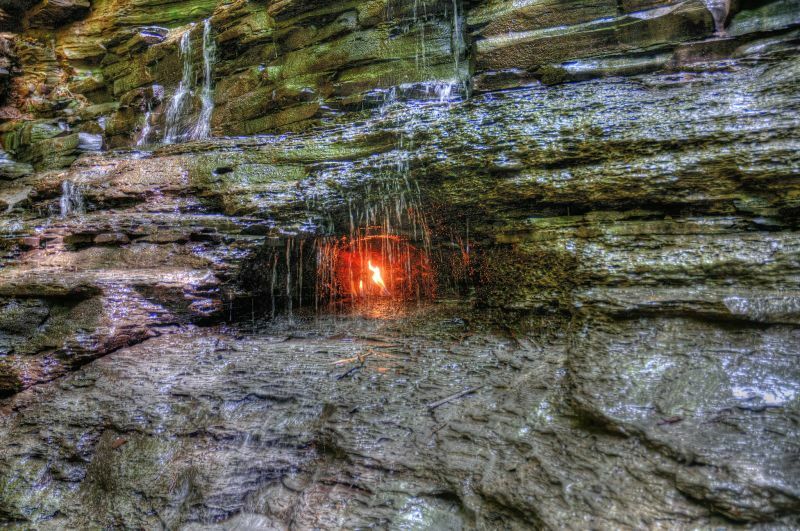 Located within a small waterfall in Chestnut Ridge Park, in western New York, is a small grotto. Within this grotto the waterfall’s base emits natural gas which can be lit to produce a small flame. This flame is visible almost all year round. Silfra is an enormous rift formed between the North American and Eurasian continents. It’s the place where two massive tectonic plates meet, however, they are slowly drifting apart. Many divers flock to Silfra, which is located in Iceland, to enjoy some the clearest water in the world. Occasionally, depending on the time of year and the weather, this beach in the Maldives lights up with what looks like millions of stars in the water. This bizarre natural phenomenon is caused by bio-luminescent plankton which have evolved to glow in order to startle potential predators and light-up when they are agitated by movement, such as the waves crashing onto the shore. Also known as the ‘Doors to Hell’, the Darvaza Gas Crater is a natural gas field that collapsed which transformed it into a natural gas crater. Geologists set the crater on fire in 1971 to prevent the spread of methane gas, and it has been burning continuously ever since.